Repurposing clothing is something I get excited about, and it’s not only from sweaters. There are a lot of things you can do with an upcycled T SHIRT as well. How about a baby beanie? Baby and toddler clothes are so fun to make with upcycled t shirts because they don’t require a lot of fabric. These beanie hats are so fun and easy to make. Although I don’t have any little ones around at the time, I was preparing some baby gifts and wanted to add a few beanie hats to what I had already purchased. I got into my t shirts box (yep, I save a few nice t shirts as well as sweaters) and found some cute t shirts that would work for beanies. They were cut out and sewn in 30 minutes. This pattern includes THREE different types of hats and THREE different sizes. Look for soft stretchy fabric that would feel good on the little ones heads. 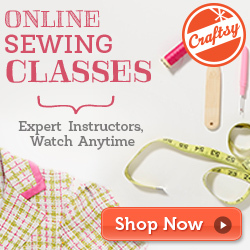 **If using a single needle machine, set the stitch to a small zigzag stitch to prevent seams from popping. 4 width and 1 1/2 length. Remember that this fabric will be touching a babies head, so find something that is cozy and soft to the touch. (Most knits are). Make sure the stretch of the fabric is going horizontal as indicated on the pattern. To make things quicker, double fabric so you only have to make one cut. You need two top pieces. 3- Fold fabric in half and place cuff piece on the fold where indicated on pattern. Pin in place and cut out. You only need one cuff. 4- Place top pieces Right Sides Together (RST). Pin in place and sew the top sides. Do not sew the V pleat yet. 5- Fold the cuff in half horizontally with (RST) and sew the side seam. 6- Sew top piece darts. 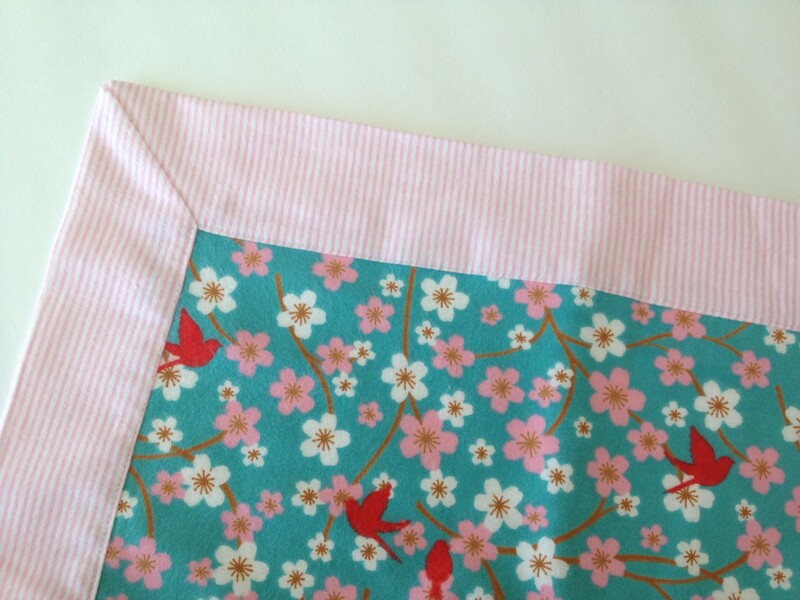 Fold the top piece together so the side seams you just sewed are in alignment. Pin in place. Sew from the dart end all the way over the top to the end of the dart. Angle off slowly to prevent seam puff. Clip threads. With the top piece folded in half, mark the outer points with pins. Fold the cuff piece in half, with (RST) to form a band. Now place a pin at the half way point. With the WRONG side out of the top piece, take the cuff and align 1/2 way points. Make sure the seam of the cuff is not on one of the side seams of the top piece. (You’ll want the seam to be in the back of the beanie not on the side. Secure in place with pins and sew all the way around. Take an iron and press the seam towards the top piece. This will allow the cuff to fold nicely. Turn the right side to the outside and fold cuff in half. Press inner fold. Ta- dah! Now wasn’t that a snap. 1- Place (RST) and sew around beanie top, leaving the bottom open. 2- Follow the same basic instruction from the basic beanie. 3- After pressing the beanie, tie a knot in the top hat tail. 1- With (RST) sew around ears and cuff side seam. 2- Turn earns inside out and fold pleats, then pin in place. You can baste to hold in place or just pin. 3- Place the ears where indicated on pattern. Take the other top piece and put it on top of the ears. (RST). Line up edges. (The ears will extend past the edge). Pin in place and sew the two sides. 4- Line up the side seams and sew the dart seam, just as with the basic beanie instructions above. These beanies make great baby gifts, or whip some up for your own little one. Here are some other fun baby gift tutorials.